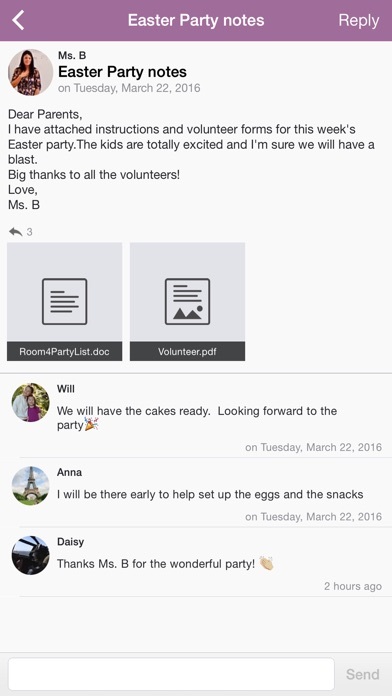 It’s a breeze to manage your team, class, or group with the Shutterfly Share Sites app. 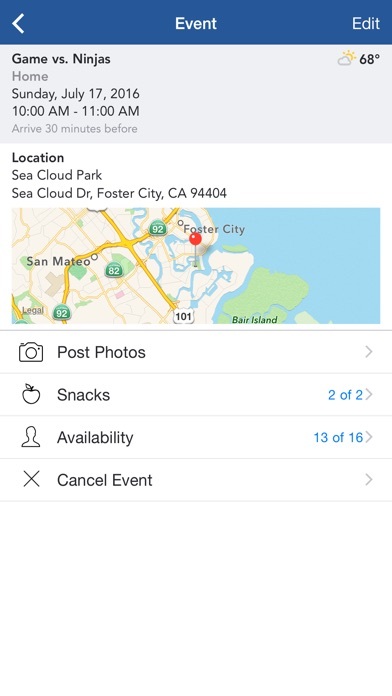 Share and view photos, calendar events, and communicate with your group anywhere, anytime. Receive notification from key updates and stay connected with teammates, classmates, family and friends. • Photos: Share, View, Like and Comment on pictures posted by others. Receive push notification when new albums and photos are added. • Calendar: Manage your site calendar. View date, time, and location of each event. 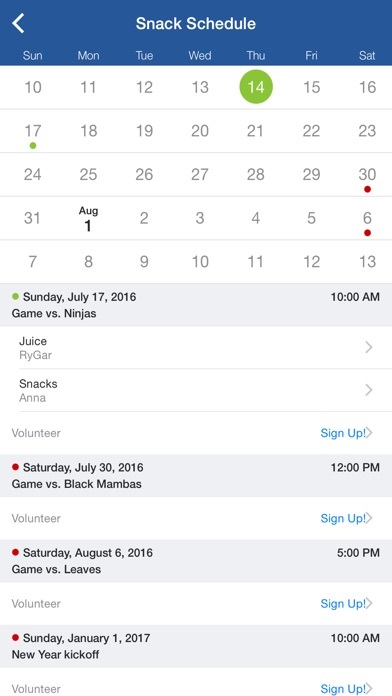 Synch events to your iOS calendar. • News: View the latest activity on your site. • Members: Access your Share site member list and add new members. • Roster / Class List: See the list of players / students and their parents’ contact info. 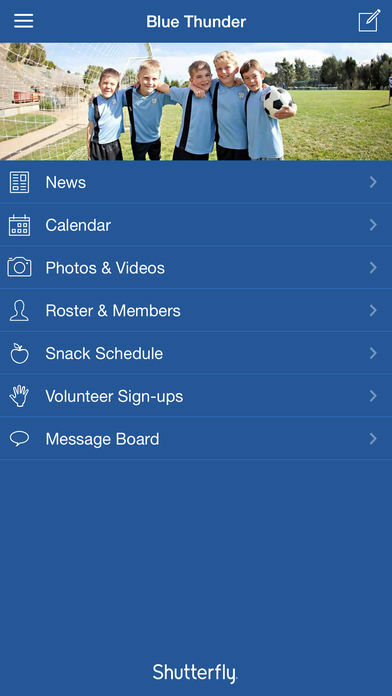 • Snack Schedule: View the snack schedule and sign up to bring food or drinks. 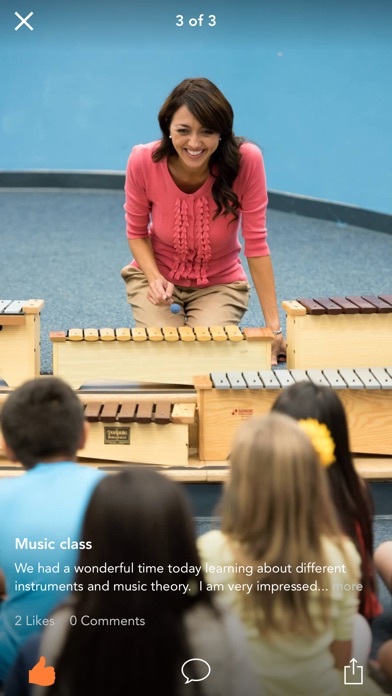 • Sign-up Sheets: Sign up for volunteer activities and tasks (i.e. driving duties, booth shifts, or to bring items or food). • Availability: See/Update how many players/attendees you have for your events. • Email: Send emails to your Share site members. 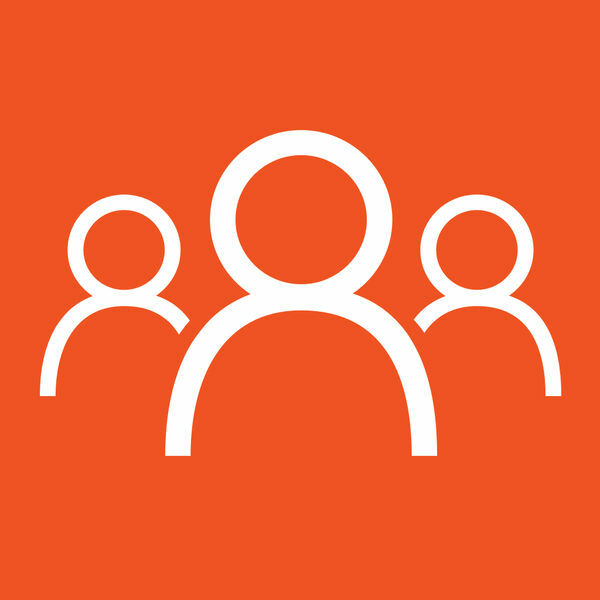 • Message Board: Communicate, participate in discussions with your group. Push notification updates members when there are new messages and replies. • Videos: View videos posted on your site. • Group text message: Send SMS text message to members. Note: phone service provider may limit the number of contacts when sending text messages. Shutterfly Share Sites are photo-sharing websites that are free, fun, and easy to make. They are a great way to privately share photos with friends and family, sports team, class, or group.